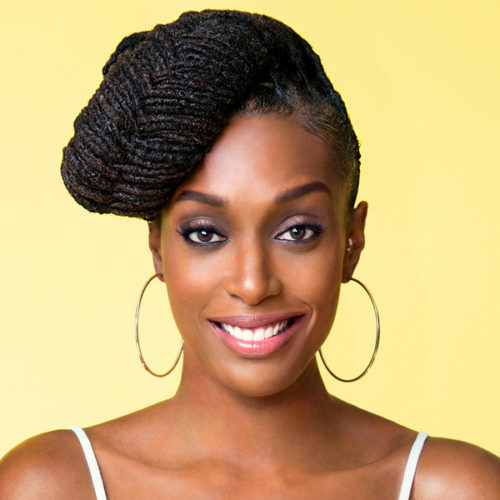 Franchesca Ramsey is a social justice advocate, comedian, actress, writer, video blogger, sought-after speaker, and the host of the award-winning MTV web series Decoded. She has been featured on NPR, Anderson LIVE, CNN, the BBC, and in the New York Times. A former writer and correspondent for Comedy Central’s The Nightly Show with Larry Wilmore she has also written for BET’s Black Girls Rock award show and currently has multiple television projects in development. Her first book Well, That Escalated Quickly will be published by Grand Central on May 22, 2018.